One of the great, great showmen in American music has died. 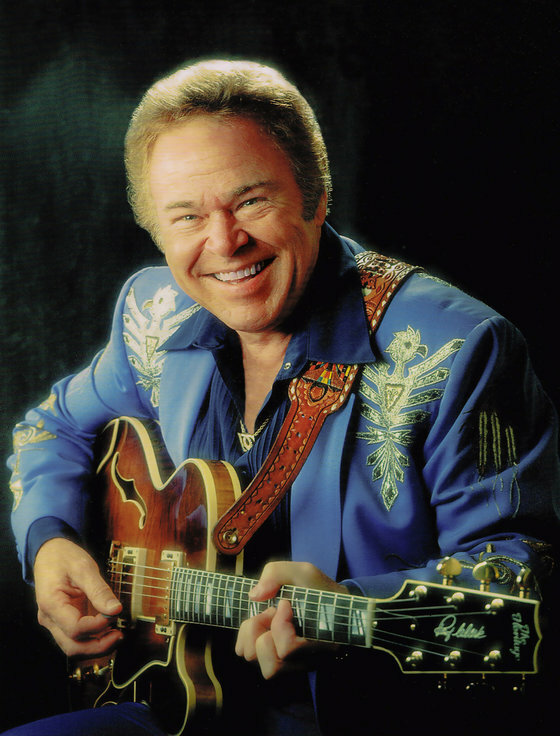 A spokesman today said Roy Clark passed away peacefully in his Tulsa home following complications from a recent bout with pneumonia. Clark was a face and name for multiple of generations and was widely celebrated for his banjo- and guitar-play. He was beloved by millions for his two-plus decades on the legendary Hee-Haw show. Sad day for a lot of folks. Clark was a real American music legend.